We’re of the belief that competition breeds excellence. Especially in the automotive world. So the more excellent competitors, the better, as that will ultimately bring the entire industry up and make all cars better. Which is why it’s so good to see so many new competitors in premium segments, especially the compact premium crossover segment. There are currently some very good cars in this segment, with the BMW X1, Jaguar E-Pace and the brand-new Volvo XC40 occupying the same space. Is there room for another, though? The Cadillac XT4 thinks so. To be honest, this sounds exciting. 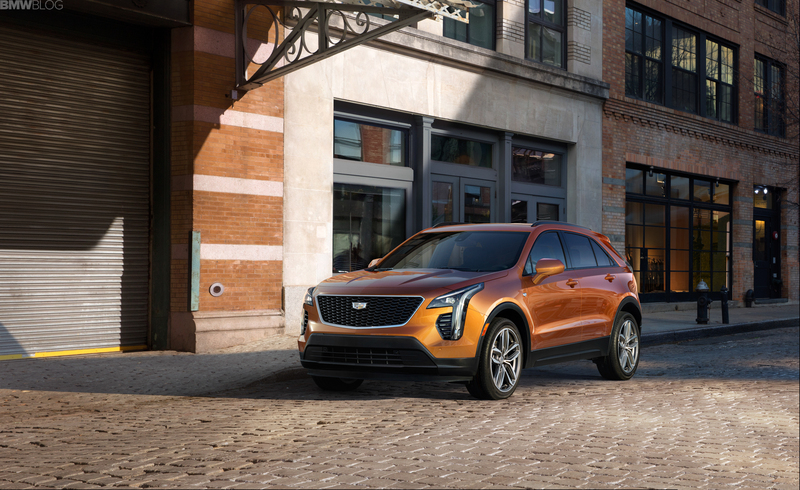 Cadillac certainly seems to be trending upward, as it’s beginning to show off a real character of its own, rather than just feeling like a slightly luxurious offshoot of GM, as it has up until now. 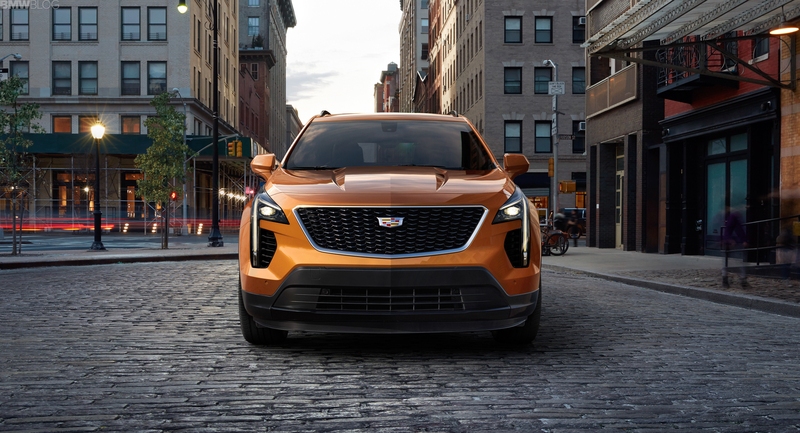 First, Cadillac announced that it would be creating its own bespoke engine, which will be hand-assembled like an AMG motor, and now this. And, after hearing de Nysschen, it seems as if Cadillac will be filling up its model range quite a bit, being w should be seeing a new Caddy every six months for the next few years. 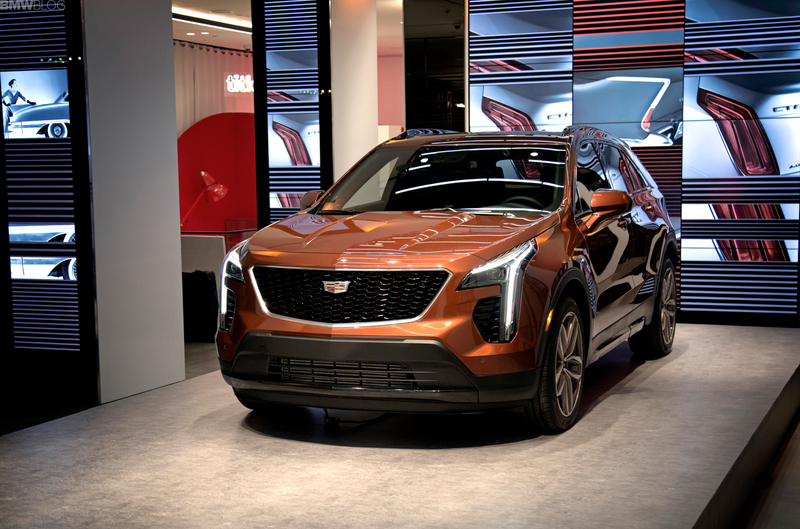 And this new Cadillac XT4 is probably the most interesting car from Cadillac since the CTS-V debuted. Not that small-ish crossovers are all that interesting but the XT4 is the best looking Caddy in a while and it’s finally starting to show some life in its interiors. 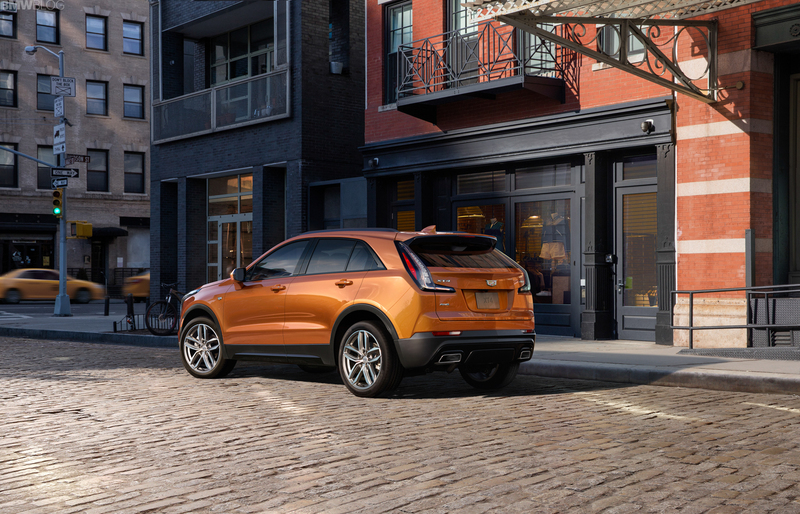 On the outside, the Cadillac XT4 mostly looks good. It has sharp lines and a muscular stance, making it seem sporty and aggressive, while also being more youthful. The vertical headlights look good, as does its grille, with the simple, wreath-less badge. At the back, its taillights also look good and sort of look like horns sticking up. It’s quirky and modern looking and should attract a younger audience, which is exactly the idea. The only bad angle, I think, is the rear three-quarters angle, which reminds me of a Ford Edge for some reason. 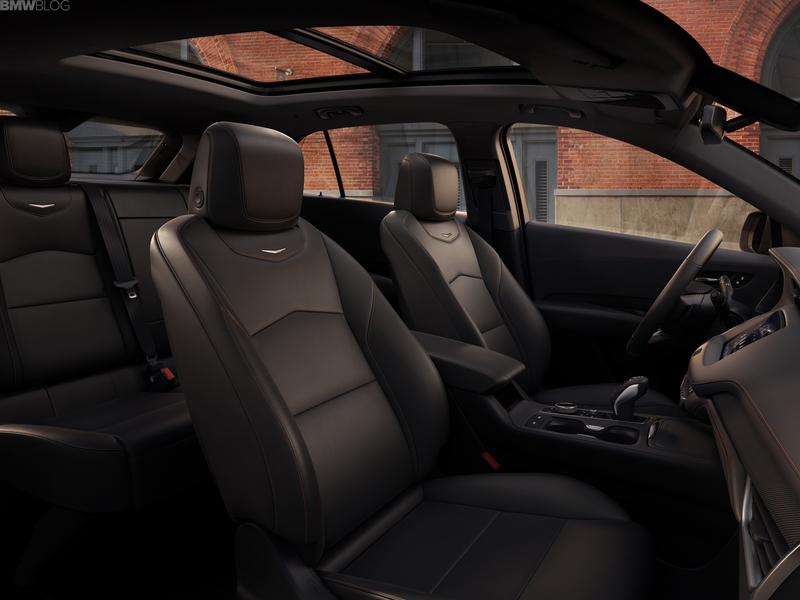 Inside, though, Cadillac seems to have stepped its game up a bit. It’s not that this is the most premium of cabins, being that this is a relatively inexpensive car, but its design is much better than previous Caddys and it shows that the brand is working to fix a lot of its annoying electronics. 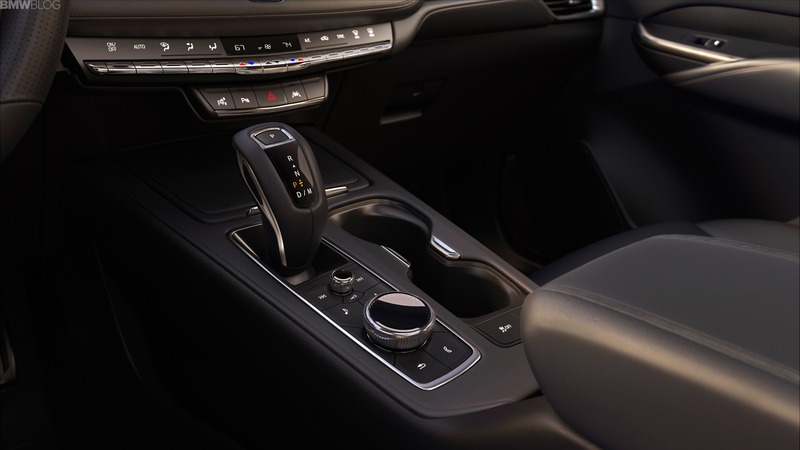 The steering wheel is all new and it looks much better than previous ones, the shift lever is electronic and doesn’t seem like a re-skinned Chevy lever and the CUE infotainment screen is well integrated into the dash. Cadillac also gave the XT4 a physical rotary controller for its CUE system, much like BMW’s iDrive, and a physical volume knob just above it. 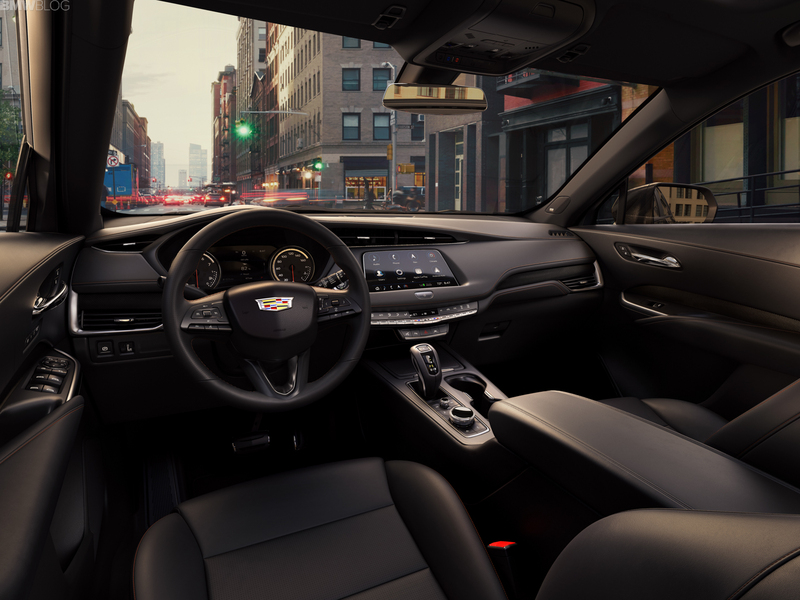 This shows that Cadillac is finally working to fix the two biggest complaints about its interiors — its badge-engineered styling and crappy electronics. 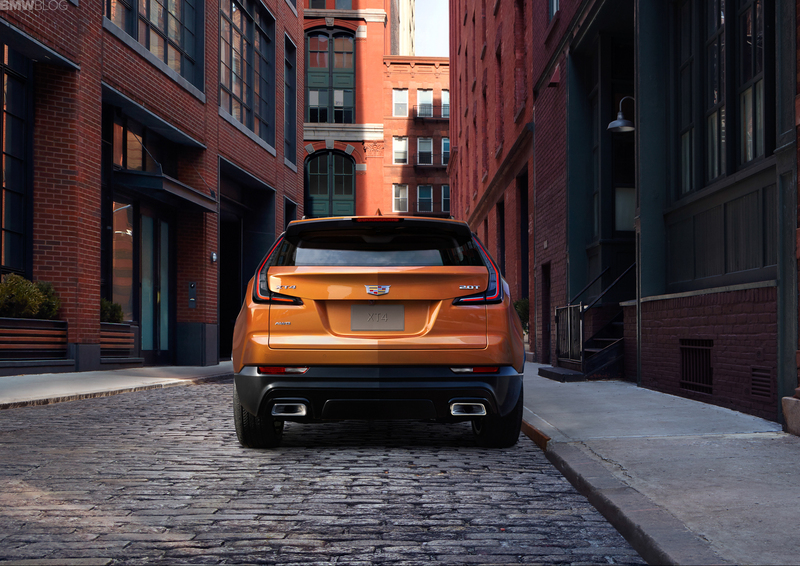 Powering the XT4 will be a 2.0 liter turbocharged four-cylinder engine that makes 237 hp and 258 lb-ft of torque, which is competitive in the segment. It also gets a nine-speed automatic gearbox and available all-wheel drive. The only real demerit for the XT4 is the fact that it’s going to be built on GM’s front-wheel drive crossover platform, the same one that underpins the Buick Envision. So, dynamically, it might not be that great. 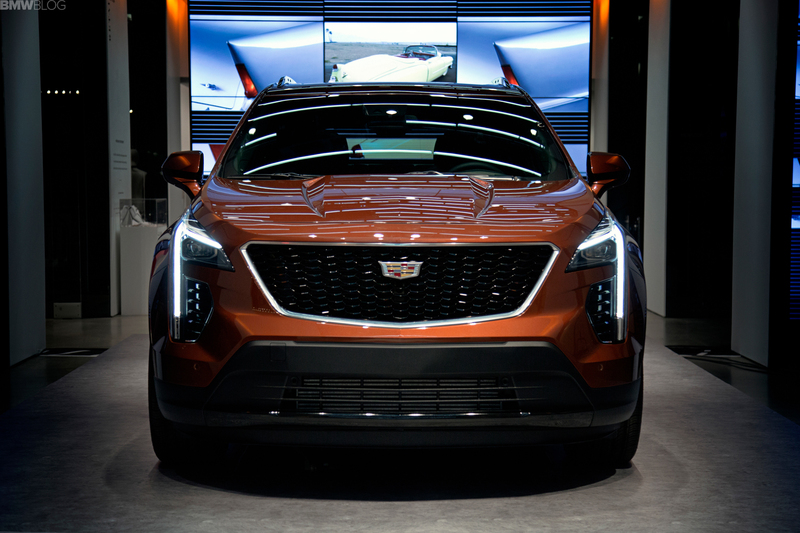 It does show a willingness to improve and move more upmarket by Cadillac, though. 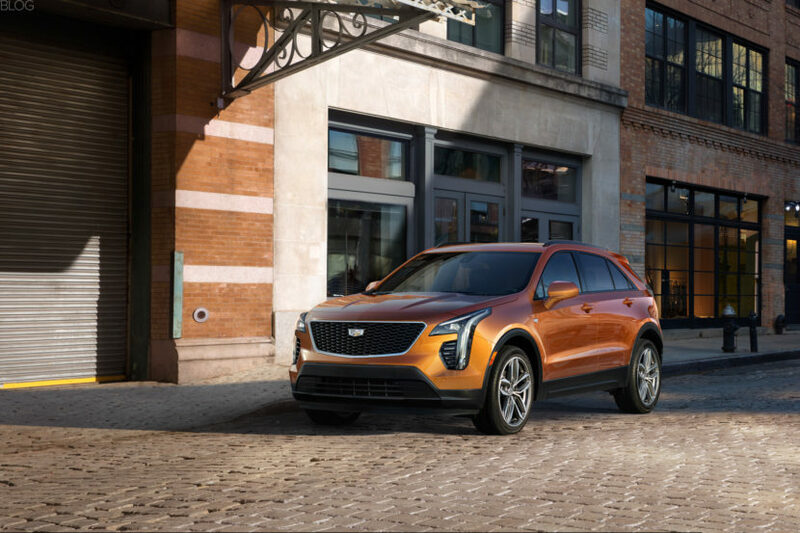 So we’re excited to see what the XT4 brings and if it can hang with the best in the segment, like the X1 and XC40.